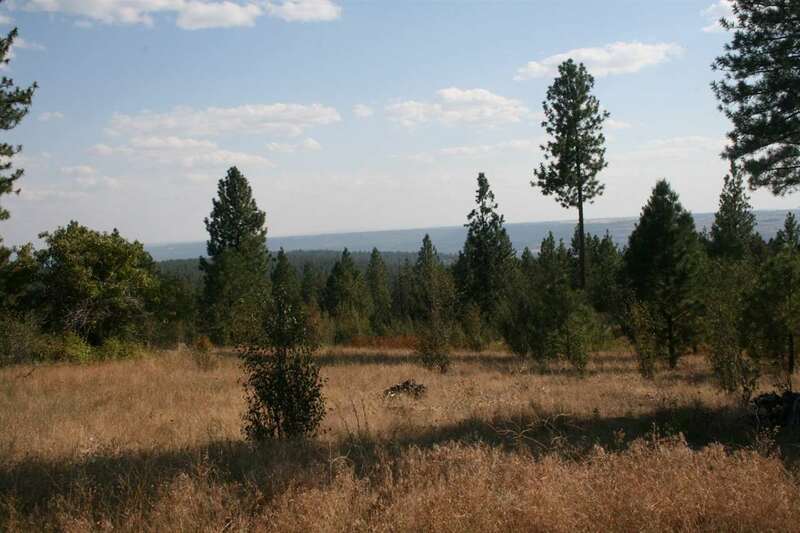 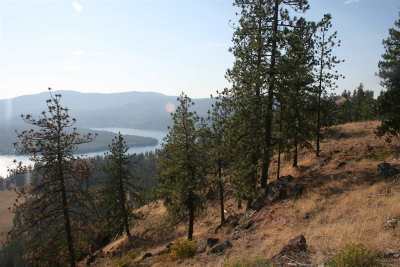 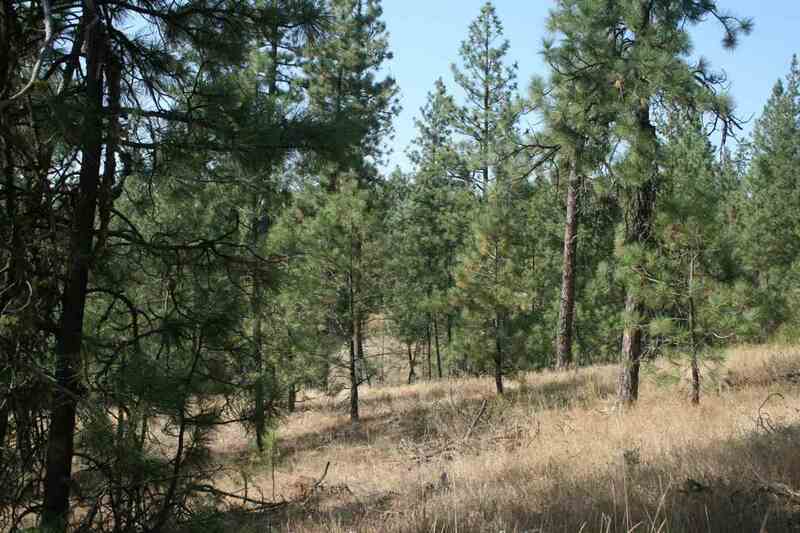 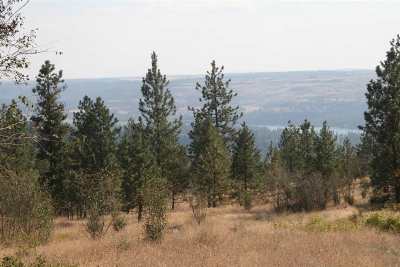 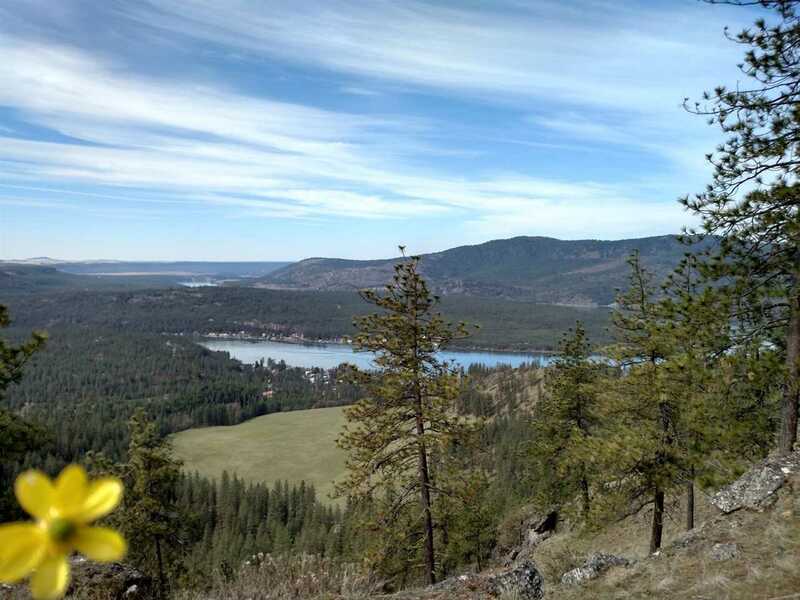 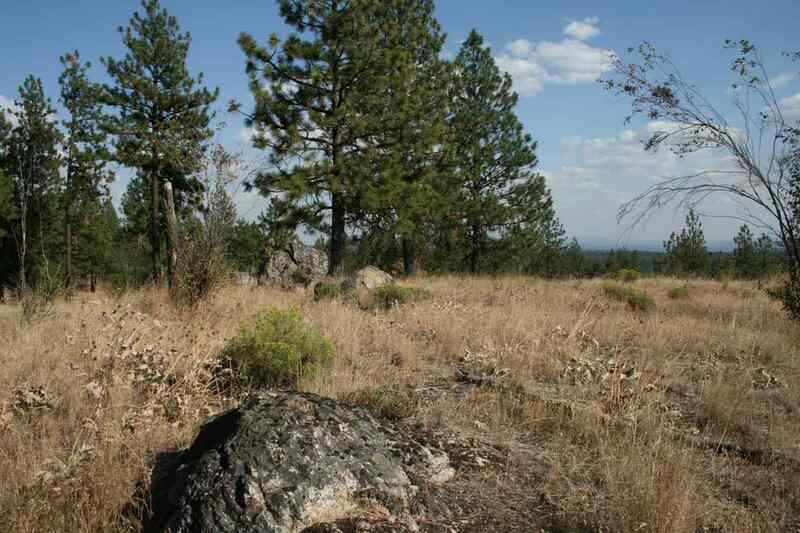 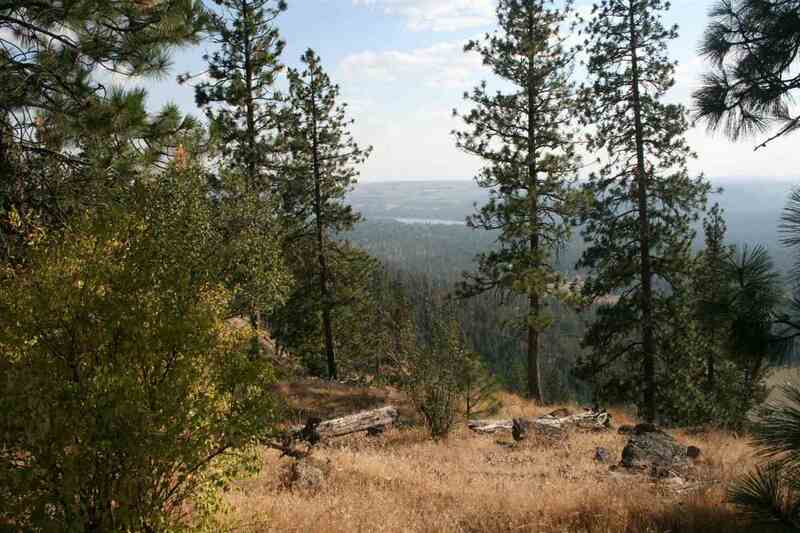 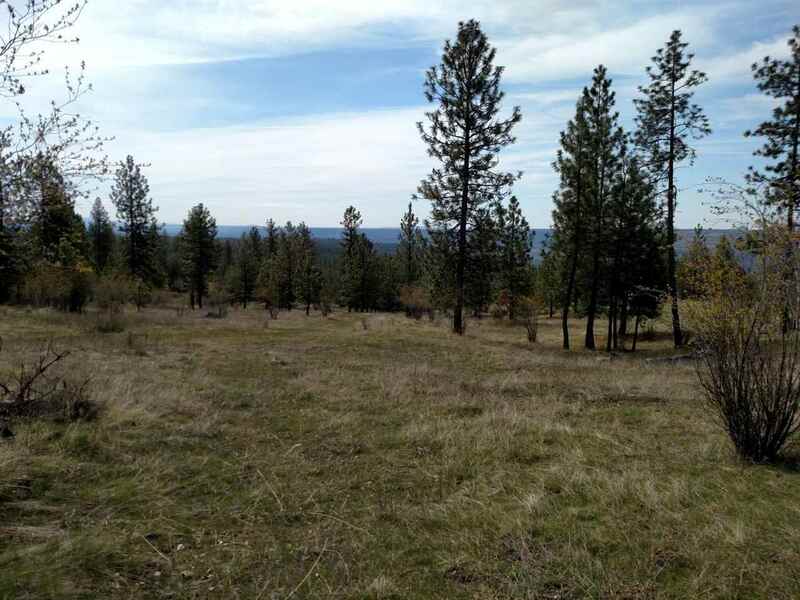 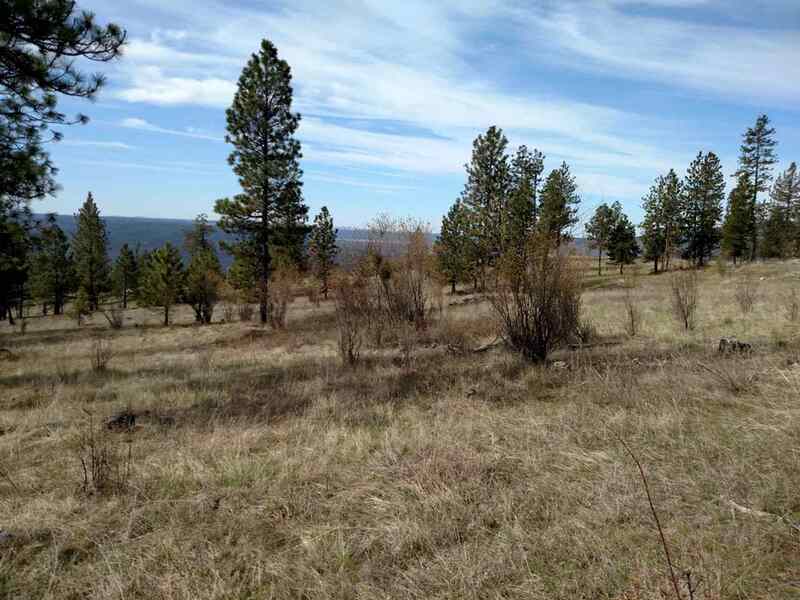 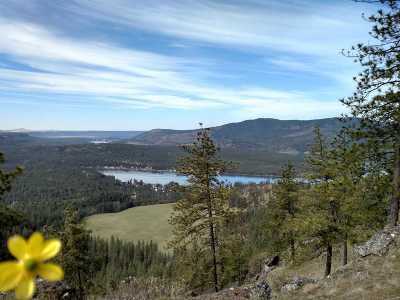 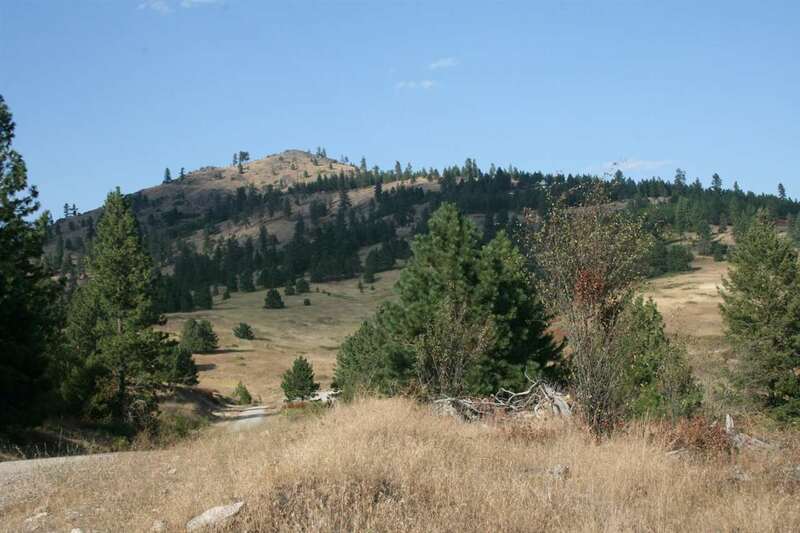 Expand your domain by building your dream home on this spectacular 51+ acres. 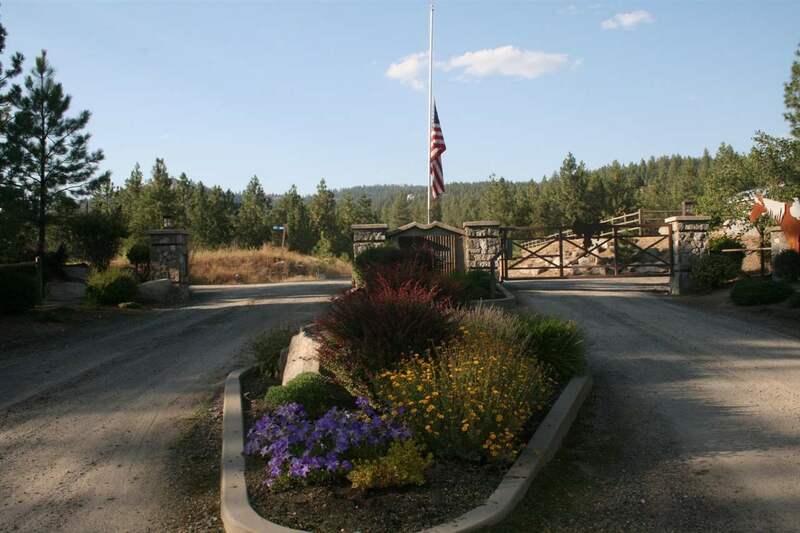 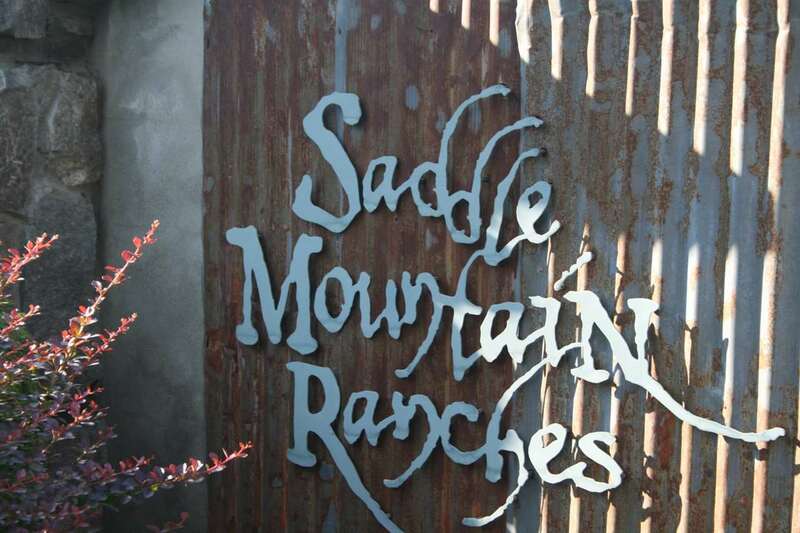 Super unique subdivision offer gated security & miles of roads & bridle trails for riding horses, ORV etc. 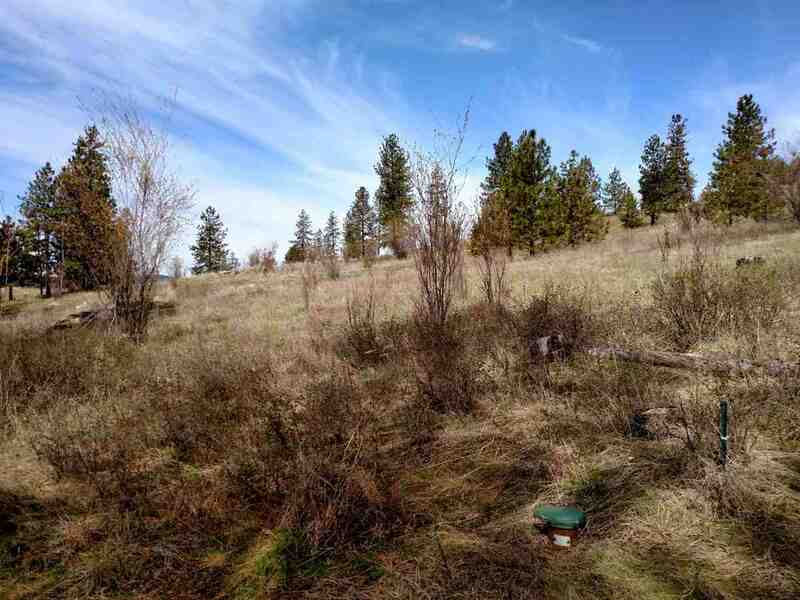 This special building spot includes 2 parcels perched on the bluff with an unmatched view of the oxbow on the river below. 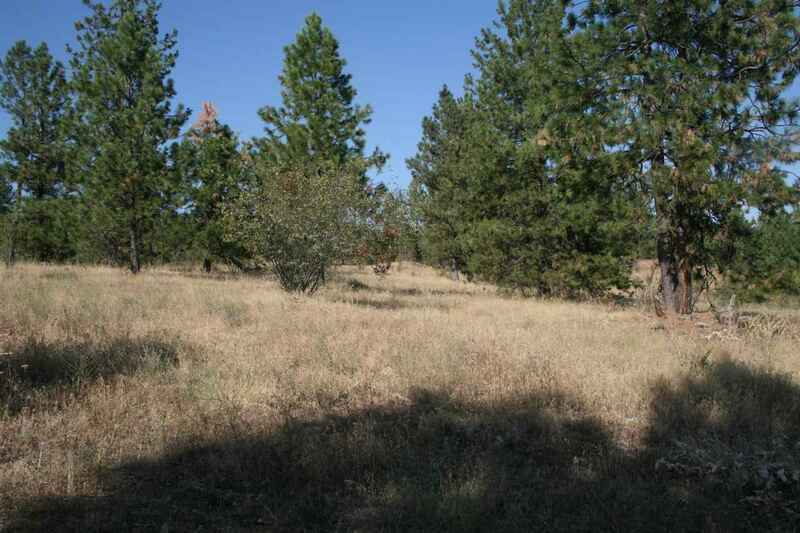 Plenty of level to gently rolling land for a horse or two. 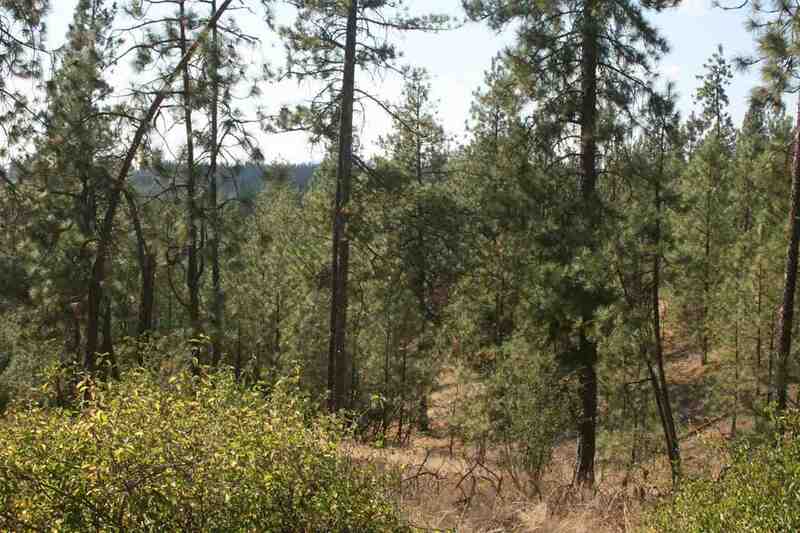 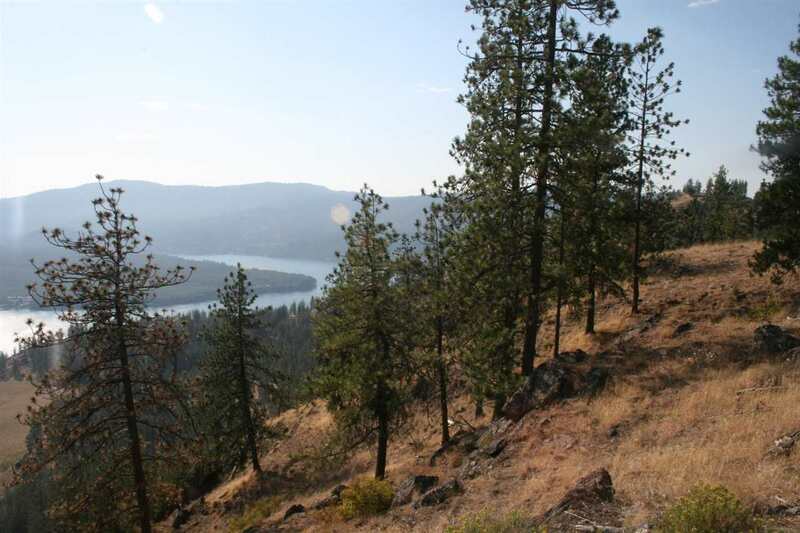 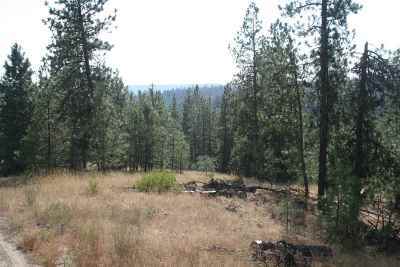 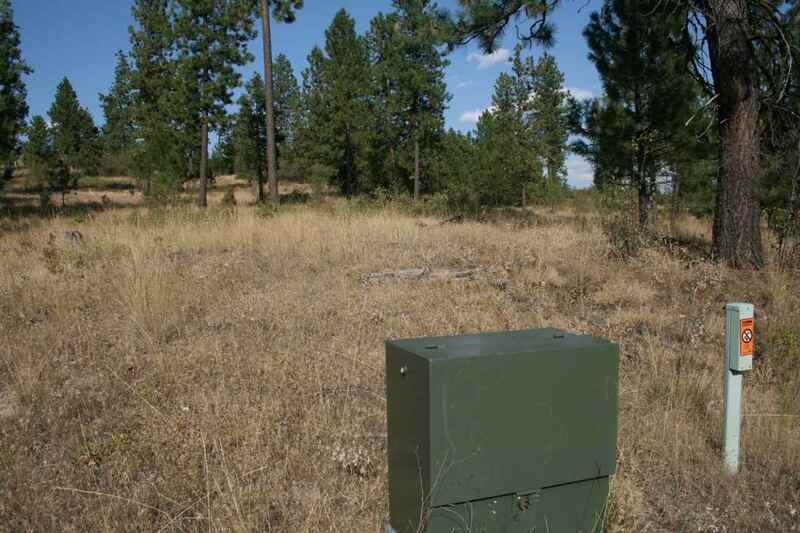 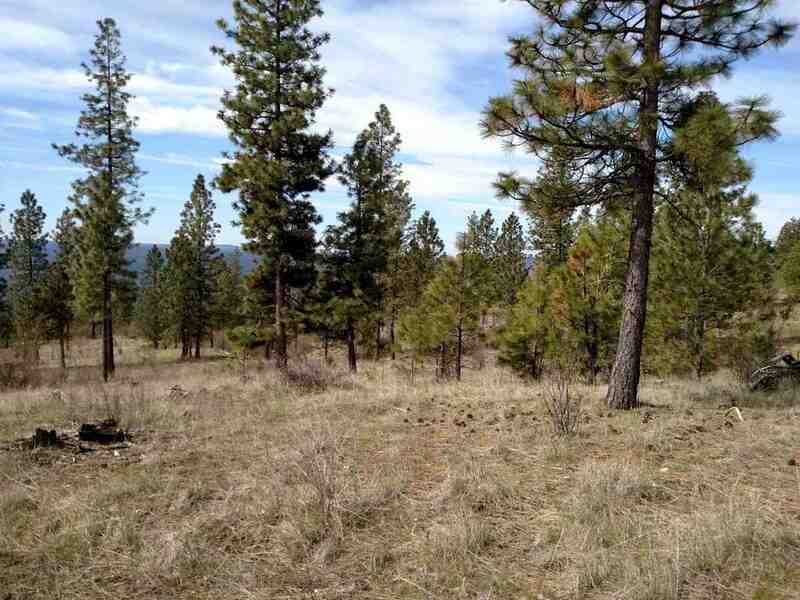 A well on 2 of these lots (total 2) would do for your home & guest home. Quiet seclusion. Bargain price for all three. No drive-bys.